Music Ministry at San Fernando is rich in tradition and varied in form. Our choirs include Mariachi, classic and contemporary English as well as mainstream and traditional Spanish. 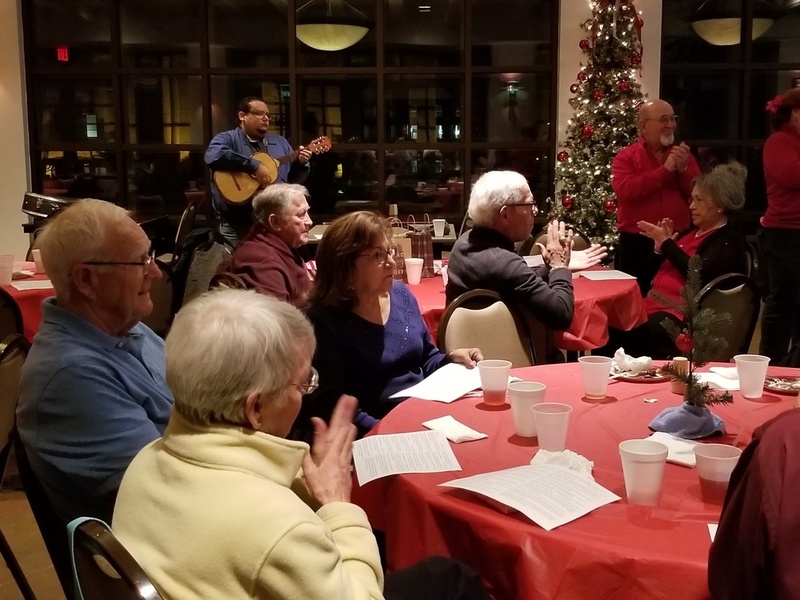 Our liturgical music is by design participatory in keeping with the directive of the church that there be "full, conscious and active participation" in the Mass; we are a singing community!